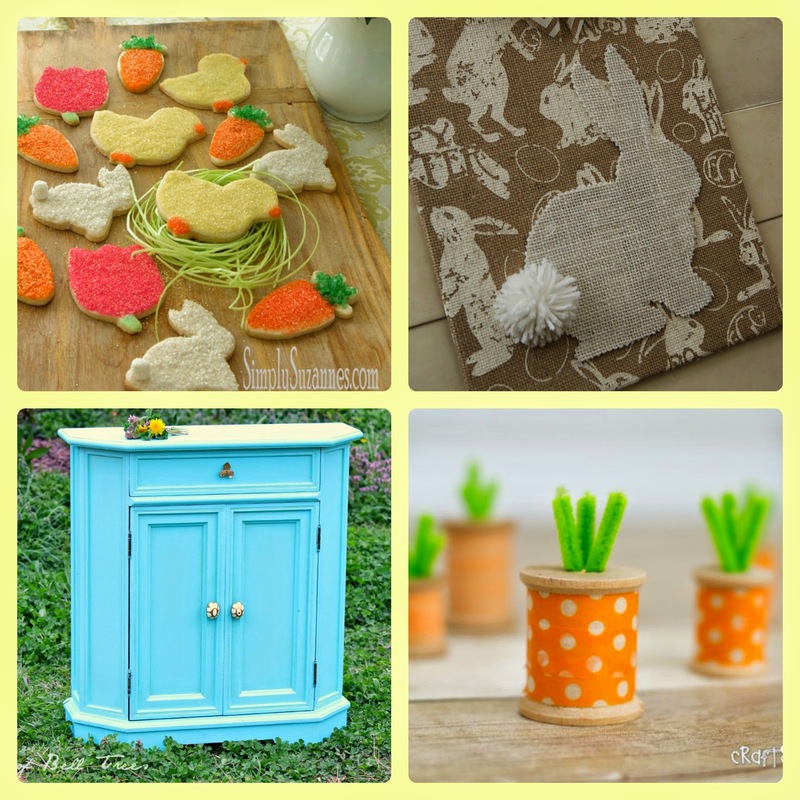 We also had a busy, Easter-themed week here at Huckleberry Love. 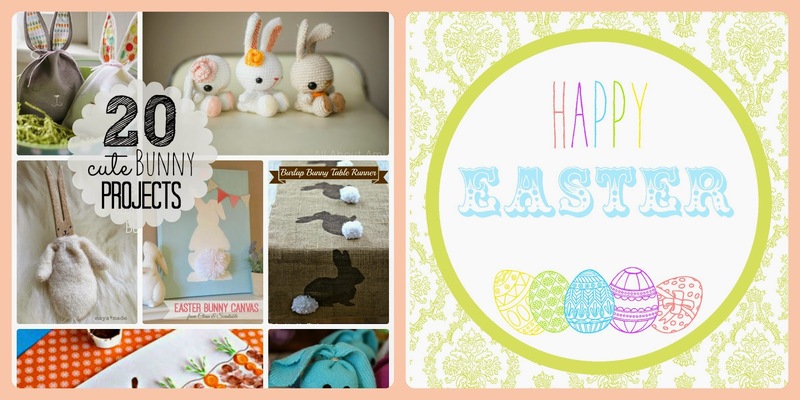 Lydia rounded up 20 cute bunny projects and we all pitched in to create a few colorful, Easter printables that our readers can print off to display in their homes for the upcoming holiday! Last week's party was full of inspiration! There were so many fun and creative Easter ideas, as well as a great mix of DIY projects and recipes. We had a hard time choosing our favorites, but here they are! 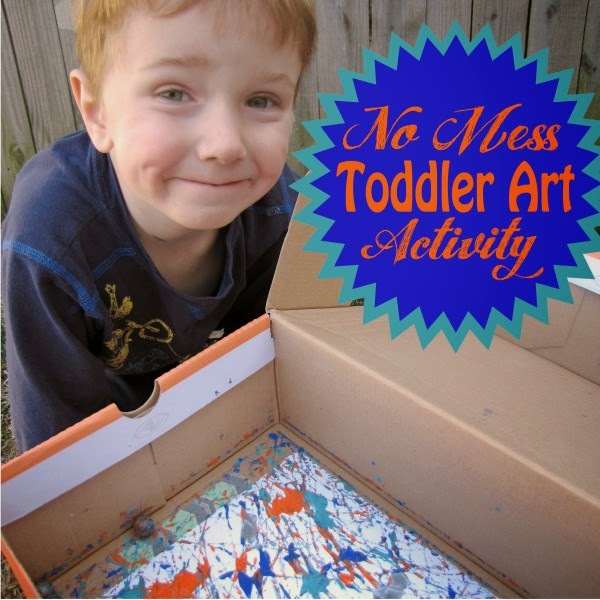 And, our most popular link from last week's party was No Mess Toddler Art Activity via Craving Some Creativity. Apparently we're not the only ones who are looking for fun activities to do with our kiddos that aren't crazy messy! Hola ladies! Lovely party as usual :) Found quite a bit of inspiration!! Thank you so much for featuring my Spring-inspired Sugar Cookies! Oh my goodness! I am so excited to be featured on Much Ado About Monday! Thank you! :D OMG the mess free toddler art! This is what I have been missing all of my time as a mama! LOVE that! Thank you for a lovely party ladies! Emily, Thanks for hosting a great party :) Have a great week! Love the toddler art idea! Thanks for sharing and for hosting. I found several things I pinned that I want to try. Thanks for hosting a fun party. Thanks so much for the party and have a nice week and Easter! You girls are the greatest, thanks for picking my Washi Tape Thread Spool Carrots this week!! Made sure to link up more crafts again!